Your garage door dictates your home’s overall appearance, making up 1/3 of your property’s façade. Its design, style, type and material will make or break the curb appeal of your home. But with expert help, you can install the best brands on the market. Our team does not only provide high quality garage doors, but also unmatched service and installation. We’ve been serving Webster and surrounding areas for decades, making us one of the industry’s leaders in local repair, replacement and installation of garage doors for commercial and residential customers. Through the years, our team’s been able to combine new technology, materials, patterns and finishes along with safety and security features in every installation we do. Our garage doors can offer you with a huge collection of commercial or residential doors and help you decide which door is right for you based on your preference, budget and home decoration. And because garage doors is your main defense against the elements, thefts and burglars and storage for important possessions, automobiles and sensitive documents like personal files, our team can also help you pick the garage door with the protection and safety feature you’re looking for. Learning of the proper steps on how to install a garage door in Webster isn’t easy! It can require more steps depending on the type of door that you’re installing – manual or motorized. First, you need to start tacking on the panel and attaching the hinges. Next, you assemble the tracks and then install the brackets and rollers. After, you should guide the rollers into the tracks, and then connect the sections together. Following, you can start fastening the top plates and the tracks. Next, you should attach the brackets and the framing. When done, you can install the curved and horizontal tracks before mounting the track onto the hangers. Finally, you need to install and adjust the torque tube. That’s not how easy as it might sound, as different doors also require more skills from you. However, if you want to make sure of proper garage door installation, you should take guesswork out of the picture by hiring My City Garage Door Repair. We guarantee all installations of new commercial and residential garage doors done efficiently and without guesswork involved. 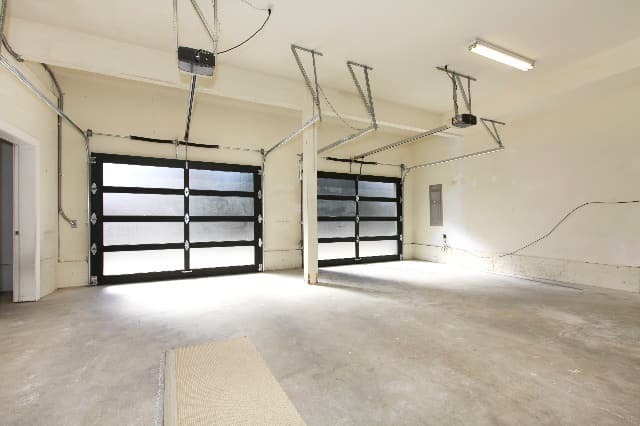 If you’re buying a new commercial or residential garage door, consider important factors. Visualize how you want the new door to look when installed before buying it. Determine the cost. Our experts can provide you with expert advice and insights as well as a price quote to determine the cost upfront. Aside from these things, our experts can also let you look for the style you desire. What look do you want to highlight? Is it classic or modern? Narrow your focus by reflecting on your home’s overall design. Once you have determined how you want the new garage gate to look like, evaluate popular styles. When done figuring it out, decide on the material. For one, there is an aluminum and rust-resistant door, which works best if you’re living in humid environments. 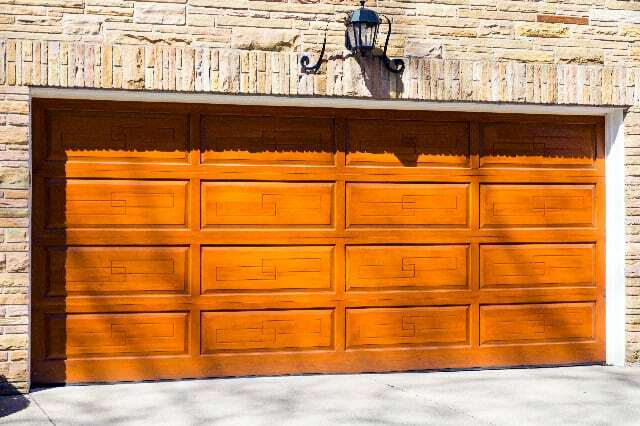 Then, there are also steel garage doors, which are available in specifications on insulation and color. They are also available at different prices. You can get a single layer, an entry level, a non-insulated door, or a 2-inch polyurethane door at a 16 by 7 configuration. Get help from us for garage door installation in Webster! We’d love to see you happy with your new garage gate or door. We can help you pick the right one based on the style, dimensions, material and other important features you’re considering. Our team has been around for decades. Each of us is updated with the latest practices and industry standards for your peace of mind and satisfaction for dealing with us. 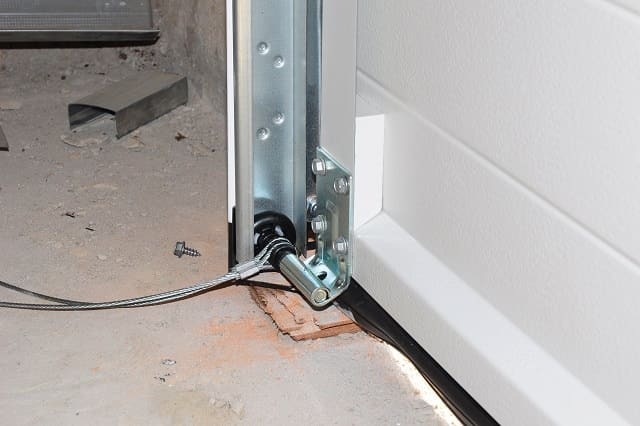 Our contractors have worked with commercial and residential clients in Webster and surrounding areas for garage gate installations, replacements and repairs. We’re your dependable service providers with the resources, expert training and qualifications for guaranteed efficient and timely services. Our experts are skills in installing all types and models of garage doors, no matter the size of your commercial or residential property. We’re always ready to install your new door with 100% satisfaction guaranteed. You can have the new garage door be it a single panel, automatic garage door, a roll-up or any other door systems. We have the experts to handle what you need for the new installation and a wide range of related services, including tune-ups, reinforcement, program keypads or remotes and maintenance, and more. Contact us today!